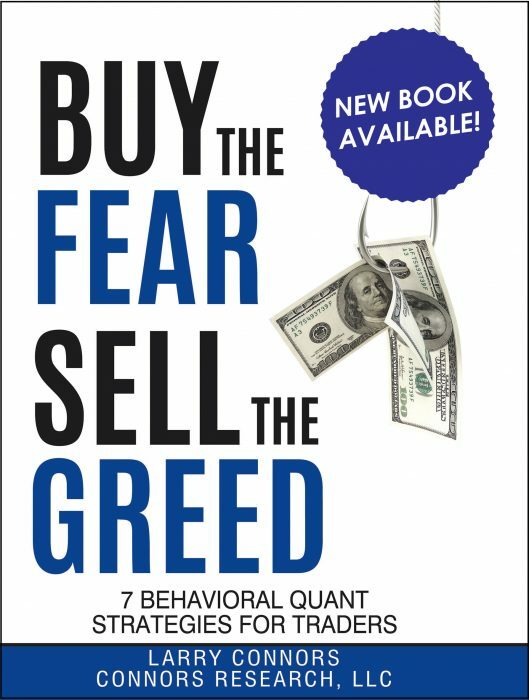 If you would like to read Chapter One of my new book Buy The Fear, Sell The Greed – 7 Behavioral Quant Strategies for Traders please click here. Today is the last and potentially the most important lesson in our 10-part series. Today’s lesson is “The Importance of Execution”. There are so many aspects to this one lesson that an entire book could and should be written on it. Trade execution and optimizing an account’s total return can make the difference between being profitable and not profitable. It also can make or break any trading methodology. Because of the depth of this topic I’m going to share seven top-line topics. I’m hopeful you can take each and then begin the process of digging even deeper to further improving your trading results. 1. Execution Costs – Look for ways to lower your execution costs. As obvious as it sounds it’s a lot more interesting to learn new trading strategies than to negotiate with brokers or to shop for new brokers. But every dollar you save in commissions goes into your “P” column of your P&L. Get the lowest rates. If you have an actively traded six-figure or seven-figure trading account, the brokers want you. In most cases they need you more than you need them. You’re in the position of power; take proper advantage of your power. 2. Understand the differences, and the pluses of minuses, of being a liquidity provider vs. being a liquidity taker. Your broker should explain this to you. And if they talk too fast (most do), tell them to slow down and speak using commonly used words – not “broker talk”. Understanding the difference can make a significant difference over time in your execution costs. 3. Avoid market orders if possible, especially in options. The spreads can turn a winning strategy into a losing strategy. Use the technology your broker provides to help find you the best price between the bid and ask. This one suggestion alone can be the difference of a lot of money in your favor over time. 4. Make sure your free cash is getting its maximum yield. As I’m writing this, Fed Funds are at 2%. There are a number of high-quality money market funds yielding more than many brokers are paying you on your cash balances. Tell your broker to show you what’s available. Many won’t be too happy to have this conversation with you because they make more money paying you less than the Money Market funds pay. It’s your money. Optimize its returns by getting paid what the real market is paying. This has become even more important because interest rates and yields are currently rising. 5. Understand liquidity. There are many parts to this. Markets are more liquid during the first and last 30 minutes of the day. This often means cleaner fills. Also every stock and option has its own liquidity. Attend your broker’s workshops on execution and liquidity when they offer them. 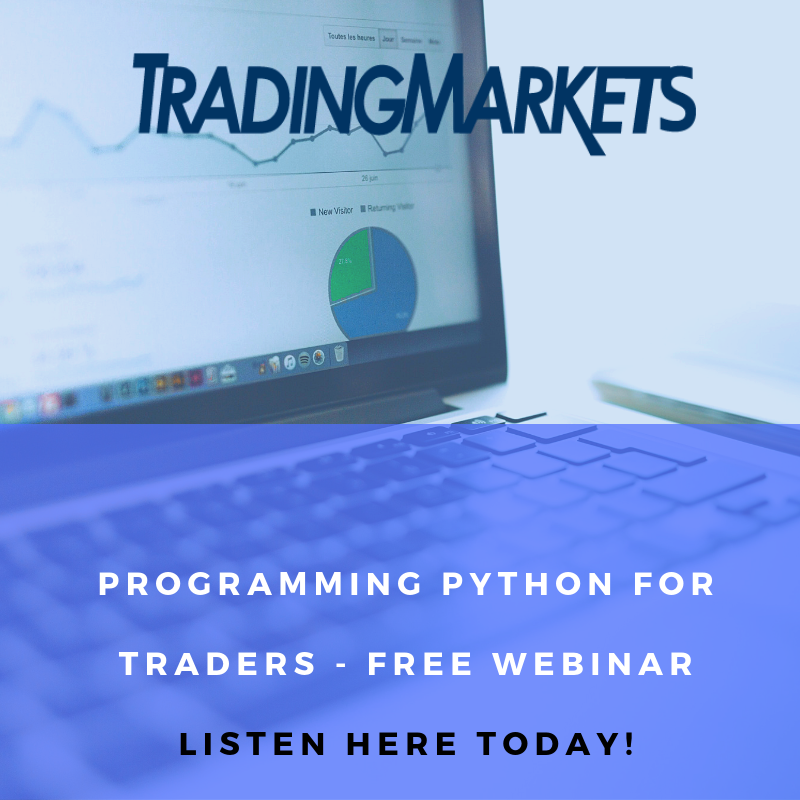 We all agree these type of webinars are boring, but if it’s going to improve your P&L, then it’s a worthwhile use of one’s time. 6. If you trade option spreads, understand their real cost. Bid-Ask spreads on two sides in, plus two sides out, plus commissions, are tough to overcome unless you have very large edges. Yes that income spread strategy that’s correct 98% of the time without accounting for bid-ask spreads, slippage, and commission sounds like a money machine. But that’s on paper. Add in the costs and it’s potentially a loser. Understand your real-world costs, especially when it involves multiple positions such as options spreads do. 7. This may be the most important lesson. Liquidity disappears in times of stress. And in case you missed this point I’ll state it again – liquidity disappears in times of stress. This is inherent in every type of market in the world (do you know anyone who tried to sell their once very high priced home in 2008-2009?). I’ve traded through the Crash of 1987 (quote terminals stopped flashing Tuesday morning, the day after the crash – the WSJ won a Pulitzer Prize writing about that week of trading). I’ve witnessed this to a lesser extent dozens if not hundreds of times since. This past February I saw liquid at-the-money SPY options that normally trade at 1 – 2 cent spreads go to $4 bid – $8 offer. The entire market’s liquidity basically disappeared as the market sold off. Building your trading and execution models to assume spreads will widen in times of stress is smart planning. Learning what and how to do during these times is not only prudent, it’s a potential profit center. A market that’s 4 bid – 8 offer is potentially a market that you can become the liquidity provider. If the real value is $6 in this scenario, knowing how to buy at $4, or just above that price, and selling either directly or indirectly at $6 can be a lucrative venture. This takes time to learn plus a lot of knowledge of risk control, plus guts, but it’s an inherent part of the markets. Learning how to execute in these and in all types of market conditions makes you a better trader and potentially a more profitable trader. 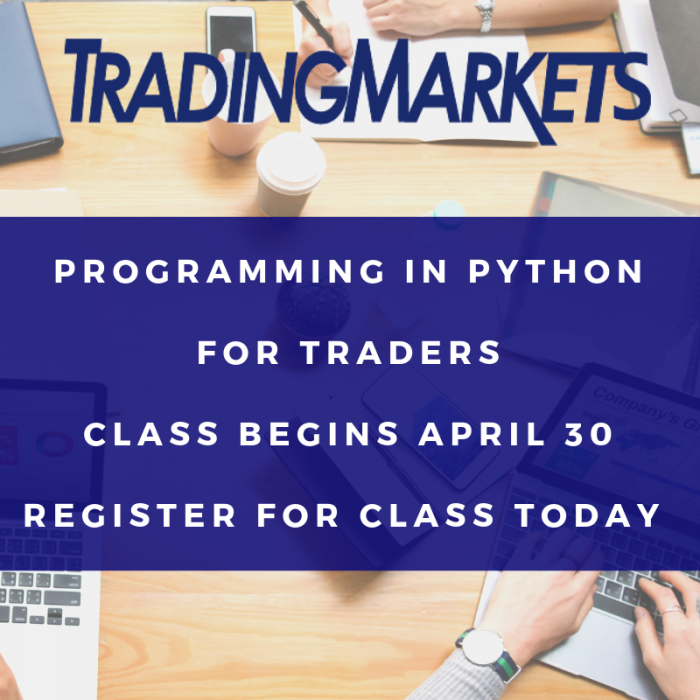 Today wraps up our 10-part series on Smarter Trading. Looking ahead I plan on writing a series on one of my favorite and personally most researched subjects: trading volatility. Enjoy your trading and always keep learning! P.S. My new book Buy the Fear, Sell the Greed – 7 Behavioral Quant Strategies for Traders, is available for download immediately. Click here to buy your copy of Buy the Fear, Sell the Greed today. Order before July 31 and save 20% (normally $49.95). CLICK HERE to sign up to receive new issues of the Connors Research Trading Journal newsletter directly via email up to 3 times a week!